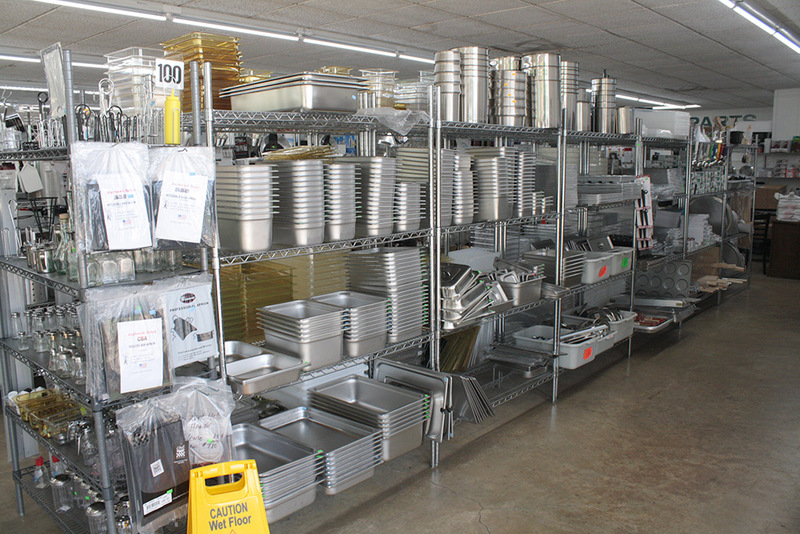 Phillips Refrigeration is your complete source for sales, installation and service of foodservice equipment specializing in restaurants, refrigerated warehouses, C-Stores and Commercial Kitchens. We can even help you design the perfect kitchen to meet your specific needs and budget. 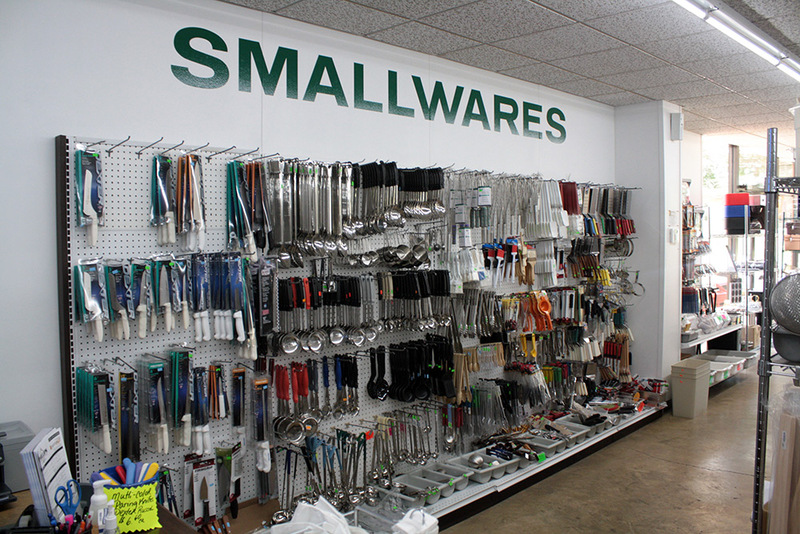 We are a locally owned family business and have been serving the community for over 73 years. 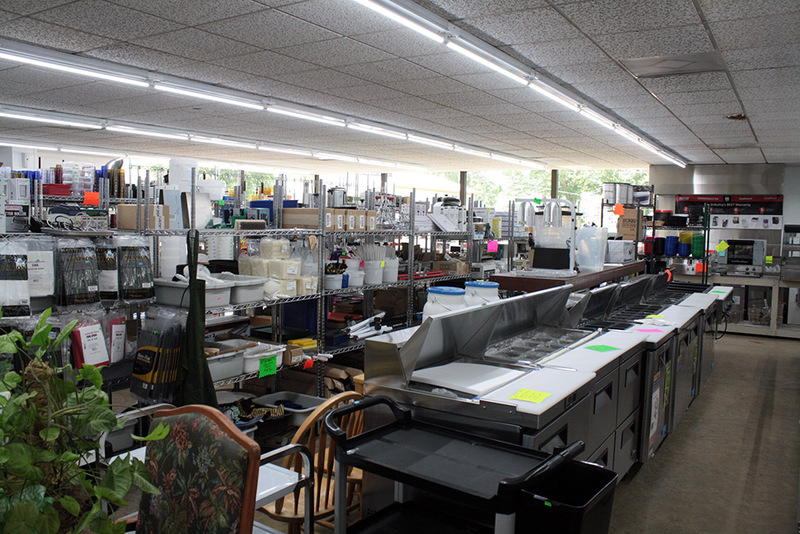 Our 2,800 Sq. 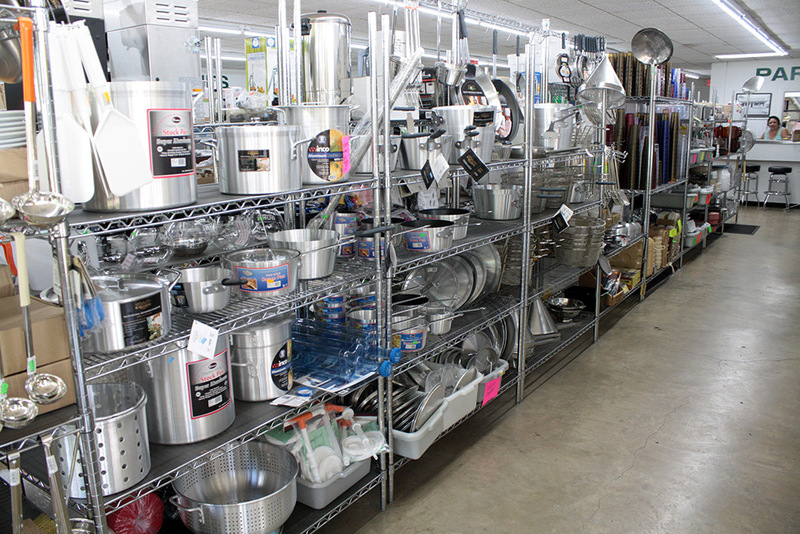 Ft. showroom has what you need when you need it, without waiting for it to ship. 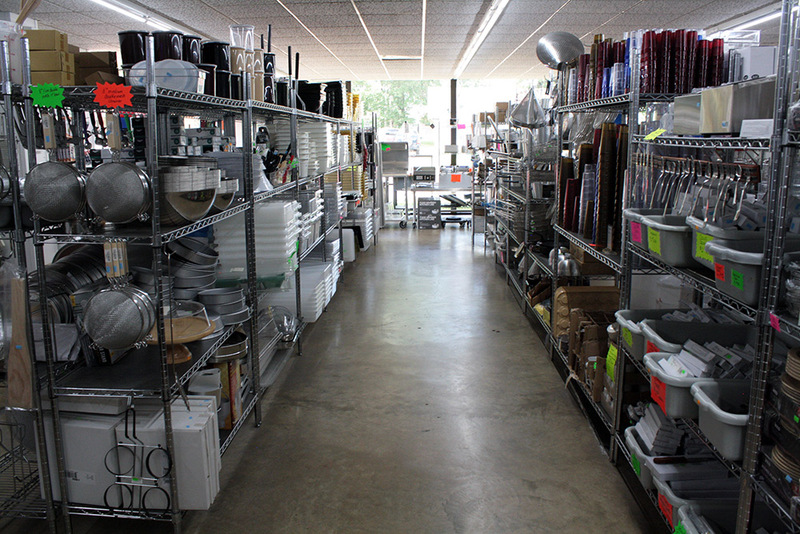 Our 2,800 Sq. 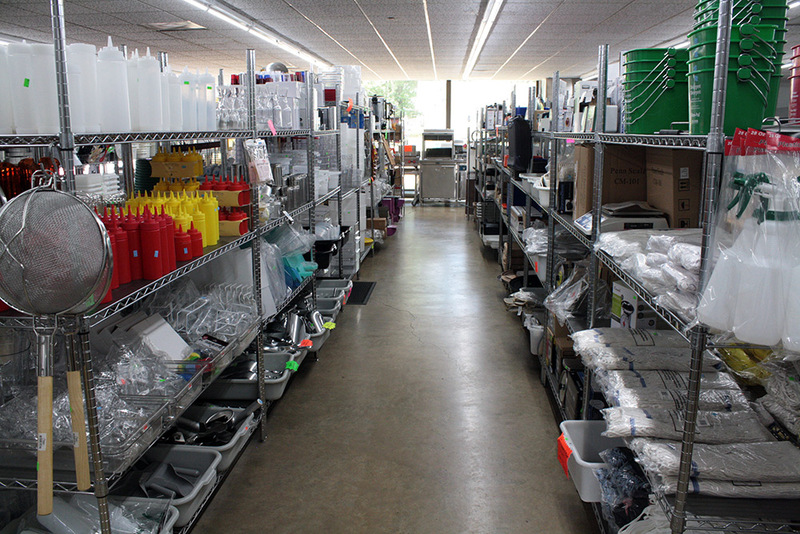 Ft. showroom has what you need when you need it, without waiting for it to ship. 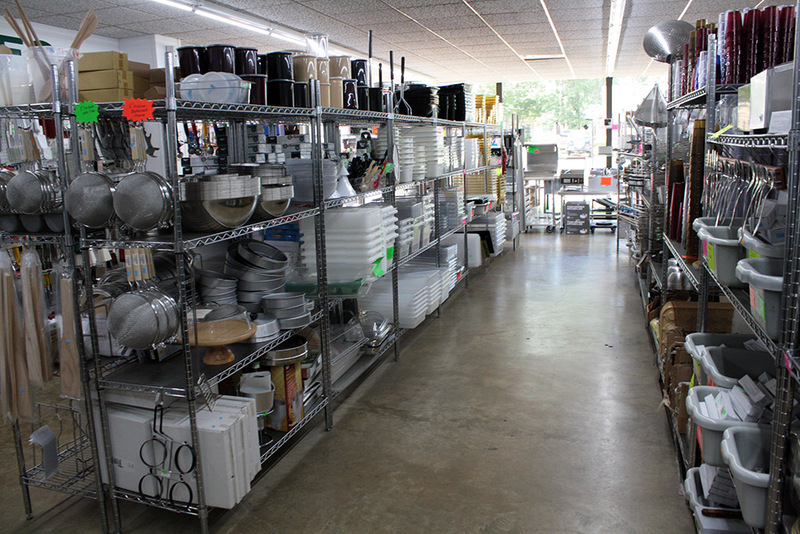 Our showroom contains everything you could need from small wares and pots and pans to ovens, ice machines, vent hood systems, reachin coolers and freezers, sinks, shelving, dishwashers, stainless worktables and much more! 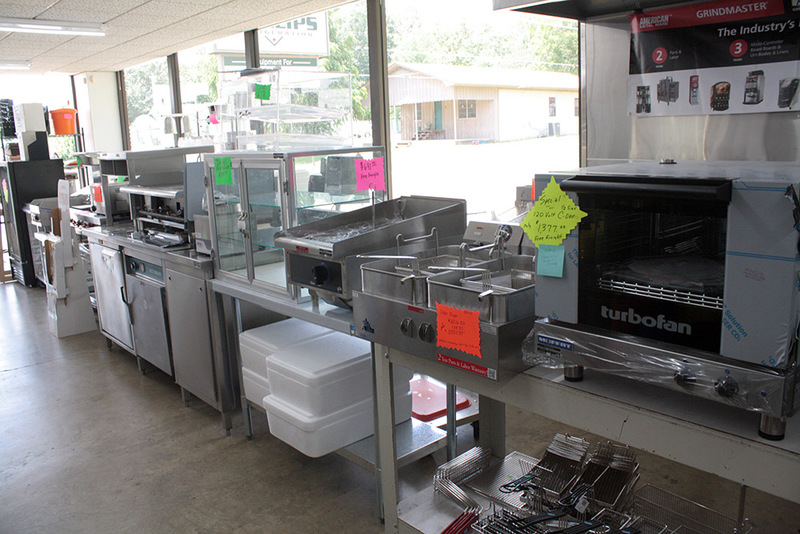 ​We also have a nice selection of pre-owned equipement at reduced prices! We have done kitchen design and installation for many schools and restaurants including TISD’s New 6th Grade and Elementary Schools, TAMU-Texarkana, Dixie Diner, Dairy Queen, Ironwood Grill, TaMolly’s and Zapata’s. We have also done Convenience store setups for EZ Mart, Jake’s Market & Deli in Jacksonville, TX., Dixie Mart, Winnfield, LA. and also refrigerated warehouses such as Harvest Texarkana, Cal-Maine Foods, Pittsburg, TX. and TISD FoodServices. Copyright 2019 Phillips Refrigeration. All Rights Reserved.